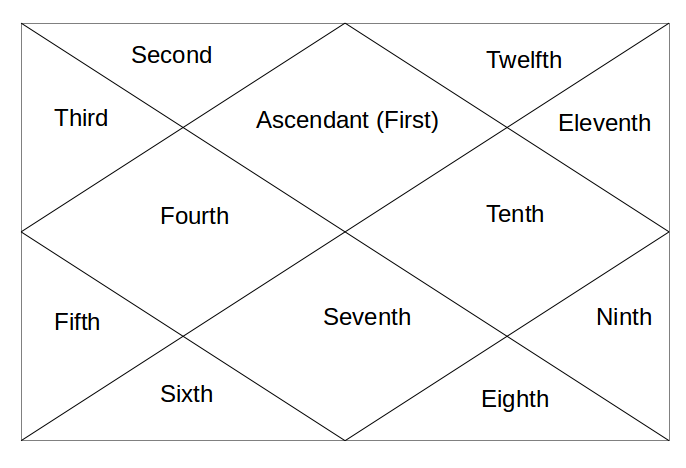 5th house represents Creativity, Happiness, Hobbies, Children, Innovation, Sports, Movies, Stock Trading, Gambling and Betting, Education, Ancient Texts etc. So, now Mercury is in 5th house. A communicator or someone who loves to collect information is in the house of education. So, quite clearly, it shows a person who loves to collect information as he goes through his education. 5th house is also house of Intellect and Mercury is the one which represents intelligence, so these guys are highly intelligent. Mercury is communication and 5th house is children, so these people love to communicate with children and be around them. Mercury also represents our youthfulness, so for these people it doesn't matter how old they are, they can be forever romantic. As 5th house is also house of creativity, arts and media and Mercury is about communication, these people can communicate through different forms of art, may it be painting, movies, theater etc. And of course, as Mercury is significator of Astrology and 5th house is house of education and ancient texts, this placement can also make a very good Astrologer. 5th house is also house of romance and love life. Mercury here shows that person loves to communicate to the partner and remain youthful in love matters. From 5th house, Mercury aspects 11th house of entrepreneurship, gains, income, hopes, wishes, friends and networking circles etc. This shows gains from all the things stated above. Tomorrow - Mercury in 6th house.